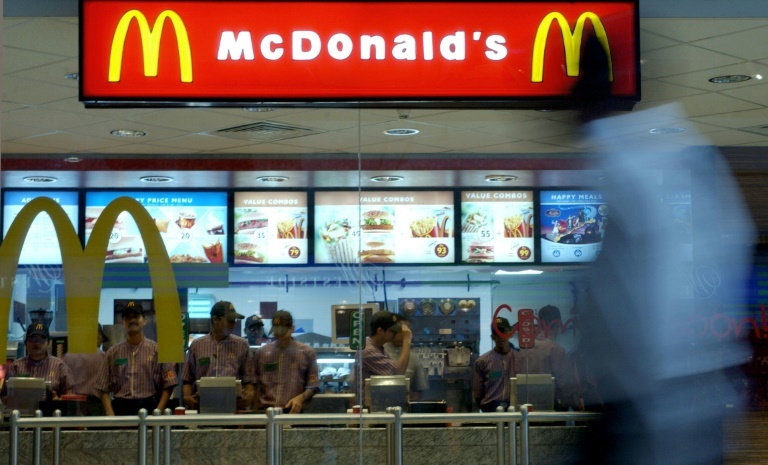 MUMBAI: Burger King, McDonald’s and Starbucks are among dozens of companies fined for violating a new ban on single-use plastics in India’s commercial capital Mumbai, an official said Tuesday. Starbucks India and Hardcastle Restaurants, which runs the McDonald’s franchise in Mumbai, were not immediately available for comment. Authorities first announced the ban, which covers the whole of Maharashtra state, of which Mumbai is the capital, three months ago to allow businesses to prepare.